Chris Forsberg and Ryan Tuerck are pretty cool. 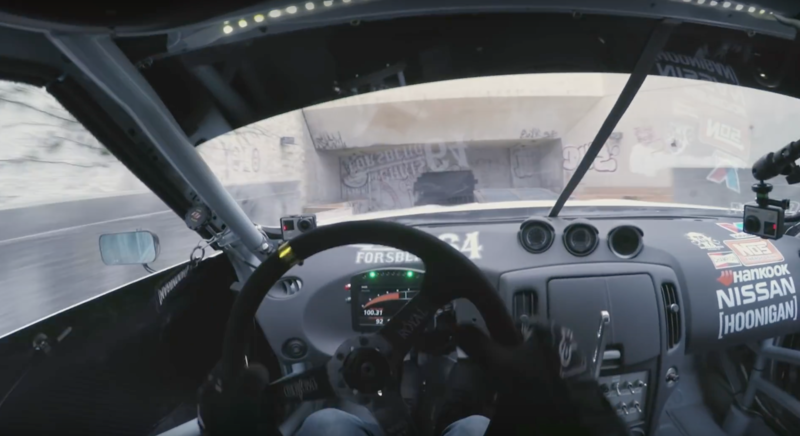 Normally we see them in Formula D but now they’re drifting Nissan’s around an abandoned shopping mall to announce the Hoonigan Black Friday Sale. 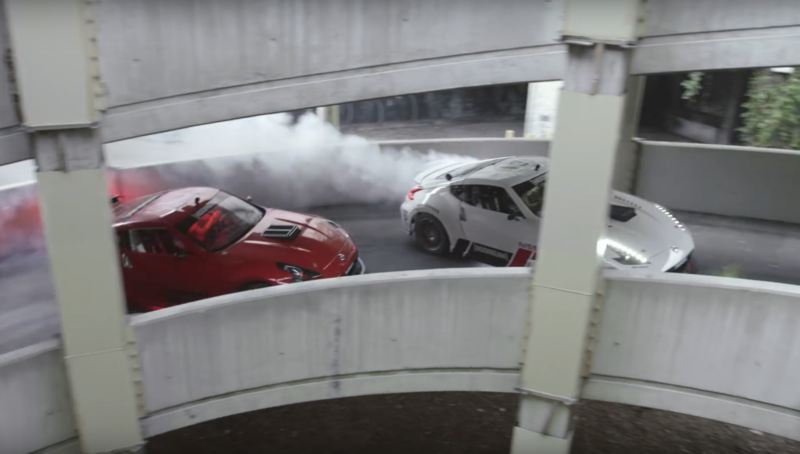 The spiral drift up the parking garage is right out of the Fast and Furious Tokyo movie! This video rocks.